Celebrate National Library Week, April 7-13, All Month! Campy, Silly & Fun Videos! When Rachael arrives at the cottage, however, she is horrified to discover the body of her friend Bella Furness. Bella, it appears, has committed suicide—a verdict Rachael finds impossible to accept. 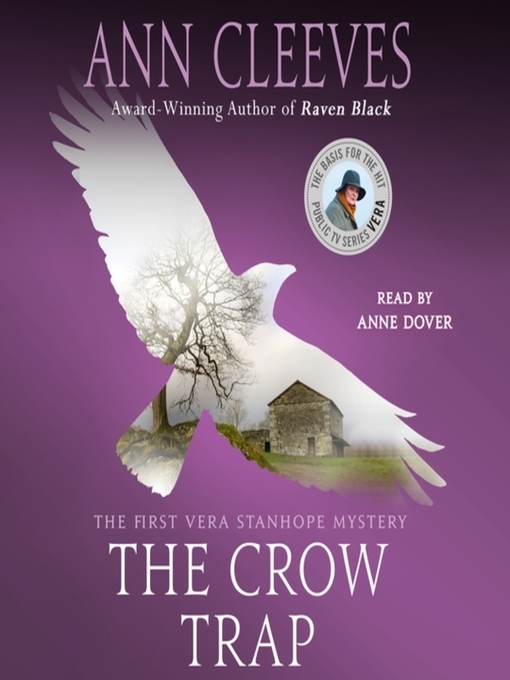 Only when the next death occurs does a fourth woman enter the picture—the unconventional Detective Inspector Vera Stanhope, who must piece together the truth from these women's tangled lives in The Crow Trap. Ann Cleeves's popular Vera Stanhope books have been made into the hit series "Vera" starring Brenda Blethyn and are available in the U.S.